It's two and a half years since the PSVR launched for the PlayStation 4 and PlayStation 4 Pro, bringing virtual reality to consoles for the first time — and for a more than reasonable price too. 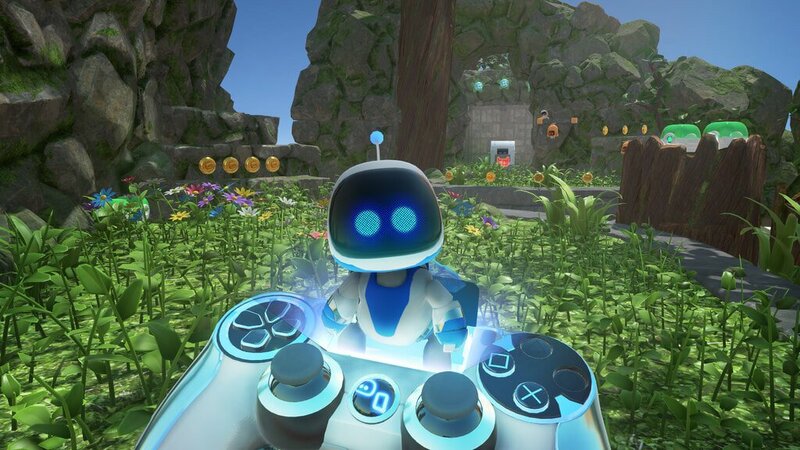 Initially, the majority of titles available for the PSVR felt like demos to showcase the tech rather than standout games in their own right, but in the years since then, we've seen a number of games that use virtual reality in interesting and unique ways. If you own a PSVR, or if you're considering picking one up in the future, here's our list of the best PSVR games that are available in 2019. 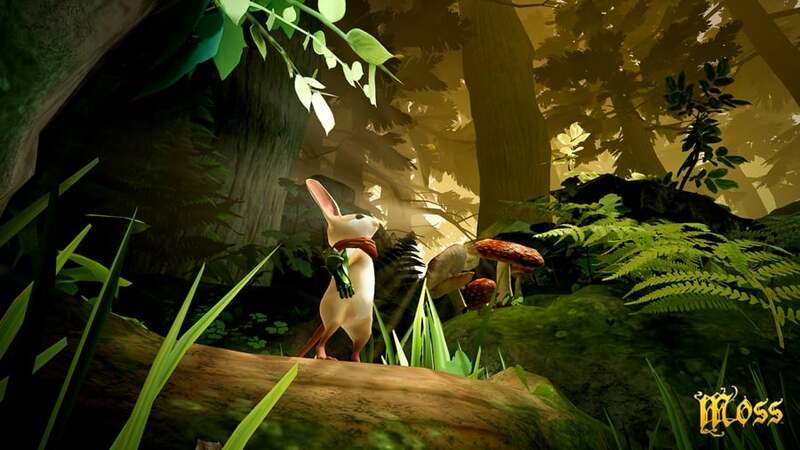 Developed by a team put together of former Bungie employees, Moss is a family-friendly virtual reality adventure game that mixes platforming and puzzles with a swashbuckling, sword-wielding rodent. Playing in a third-person perspective, you'll journey through a mixture of environments that perfectly compliment the superb storytelling and writing. Whilst it might be a short experience with simple gameplay, it's deceptively deep and should be played by any PSVR owner. 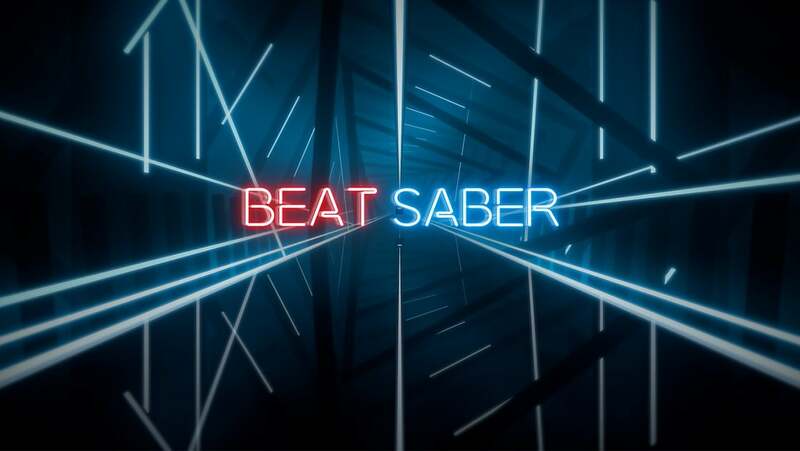 Like many of the games that make our best of PSVR list, Beat Saber is a rhythm game, but it might be the best and most challenging example of the genre on offer. Mixing catchy electronic music and futuristic handcrafted levels, the simple-sounding gameplay loop swinging your PlayStation move controllers in time with the beat and hitting the corresponding coloured cubes is as rewarding as it is fun. The only downside is you'll wish there was even more content to keep you coming back for me. 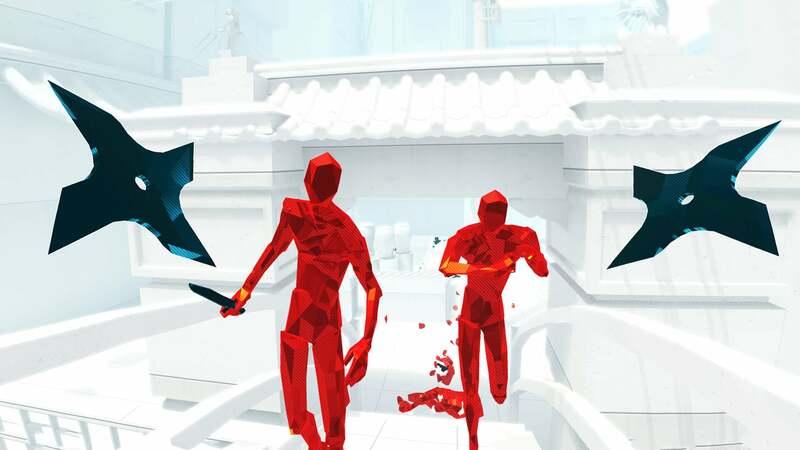 An original take on the first-person shooter genre with time only moving if you do, SUPERHOT isn't the type of game for those of you that like to act first and think later. There are no regenerating health or ammo supplies to be found here. You're alone and outgunned, with only the weapons of your defeated enemies available. Re-imagined in July 2017 for the PSVR, you'll be weaving your way through slow-motion bullets and taking down enemies in arguably some of the most thrilling VR gameplay the console has seen so far. 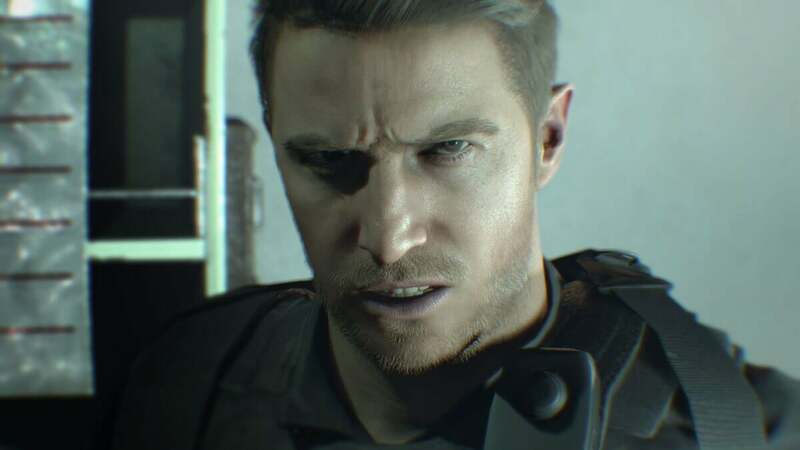 As if playing through Resident Evil 7 wasn't scary enough, the addition of a virtual reality mode for the PSVR provides an immersive and chilling experience that will leave fans of the horror genre gasping with joy. Unlike other AAA games that have included an additional mode for PSVR owners, Resident Evil 7 is playable in its entirety. 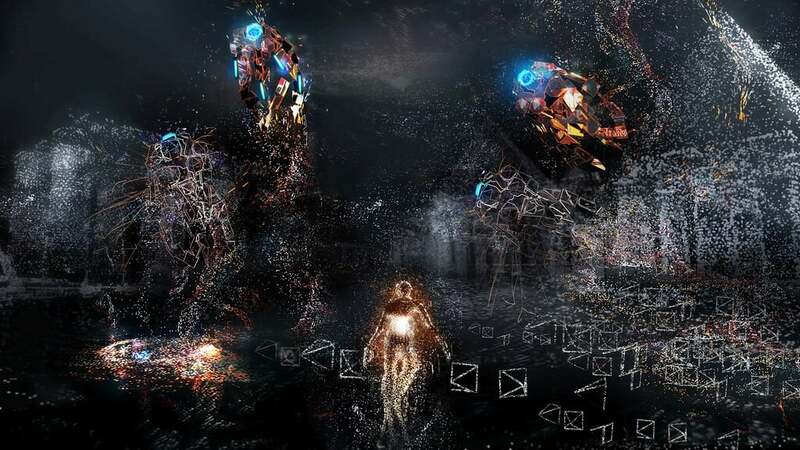 If you have fond memories of playing Rez back on the Dreamcast many moons ago, the updated Rez Infinite offers a nostalgic and thoroughly well-executed experience on the PSVR. Using VR head tracking to shoot brightly coloured enemies whilst the thumping music builds to a crescendo, you'll be equally immersed and captivated as you lose yourself in the Tron-like soundscape. 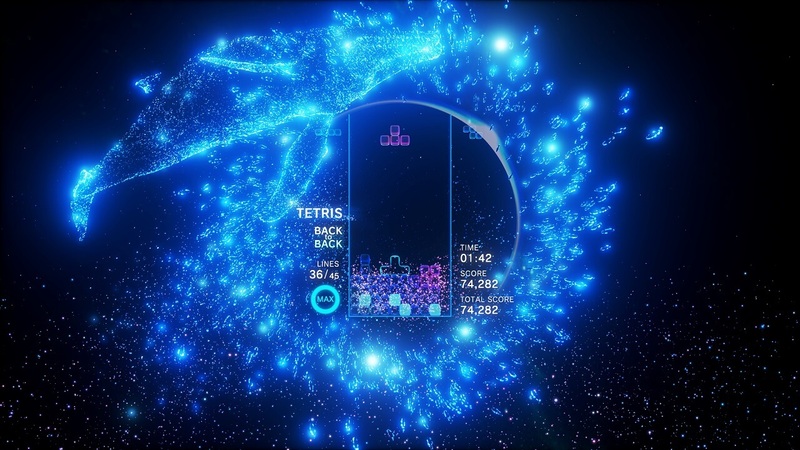 It's hard to bring something new and unique to the traditional game of Tetris, but Tetris Effect does just that by combining the game we all know and love with some breathtaking visuals and audio design that complement each other perfectly. Whilst you play the game as you normally would do, the background environments and music continuously change to create a hypnotic experience that every PSVR owner should check out. Another remaster makes the list, with the return of WipEout. Released on the PlayStation 4 in June 2017 this stunning little bundle brings together content from WipEout HD, WipEout HD Fury and WipEout 2048, and even includes PSVR support for the ultimate WipEout experience. 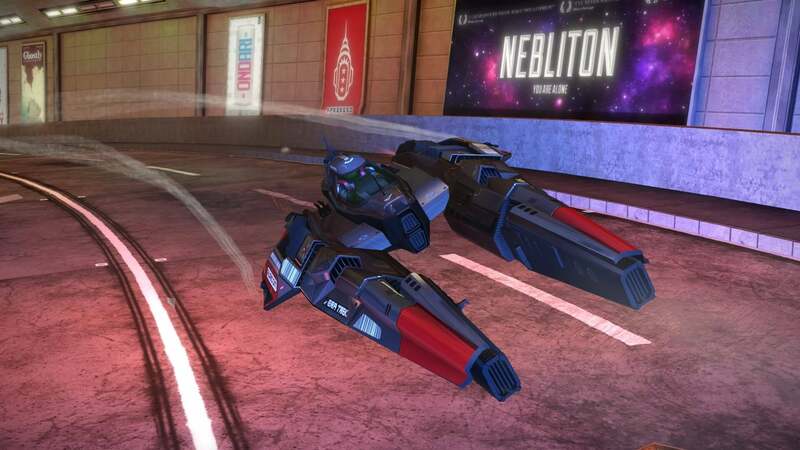 It might be the elder statesman of anti-gravity racers, but with a shiny new coat of paint, WipEout Omega Collection is a game that every racing fan should check out.